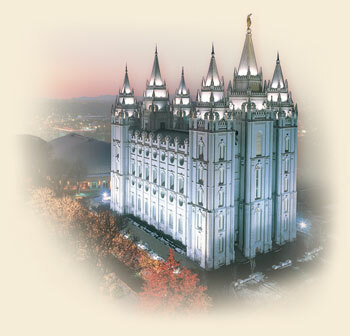 This is a picture of the Salt Lake Temple of The Church Of Jesus Christ Of Latter Day Saints. I really like this pic because of the beauty of the building and the feelings that I get when I walk on the grounds of the temple. Today I went to church. One of my friends drove me there and then I met a couple of people to walk home with. Church was a lot of fun. We learned about the importance of reading Psalms so we can get a better understanding of the revelations about christ before he came to the Earth. After church I did somel laundry and used a different type of soap than I am used to. I hope I am not allergic to it because I don't want to end up with a rash for six weeks. That would not be fun. I read Walking the Bible - A Journey On Foot Through the Five Books of Moses - that was awesome. It made me realize how much there was I didn't know. That is a great picture. Love you!